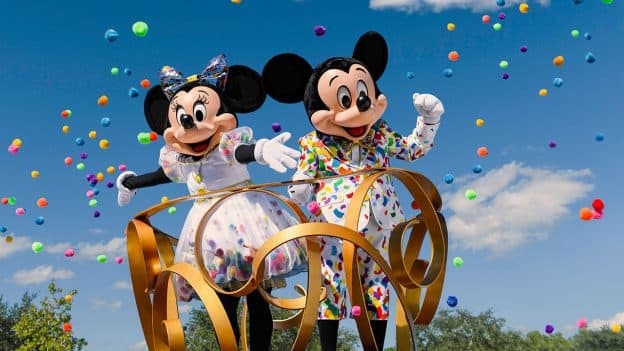 The grand-prize winner will receive a five-day, four-night vacation to the Walt Disney World Resort for four, including airfare and ground transfers (if applicable), five-day theme park admission tickets with Park Hopper Plus Option for four people, a VIP tour guide for up to eight consecutive hours, a $500 Disney Gift Card and more. Read the full details and learn how to enter here. Will they announce when a winner has been chosen? I am also receiving the message that I am not eligible to enter the sweepstakes, despite having entered once before! I can sign into any other Disney site but shopDisney. Is there anything that I can do to fix this problem? 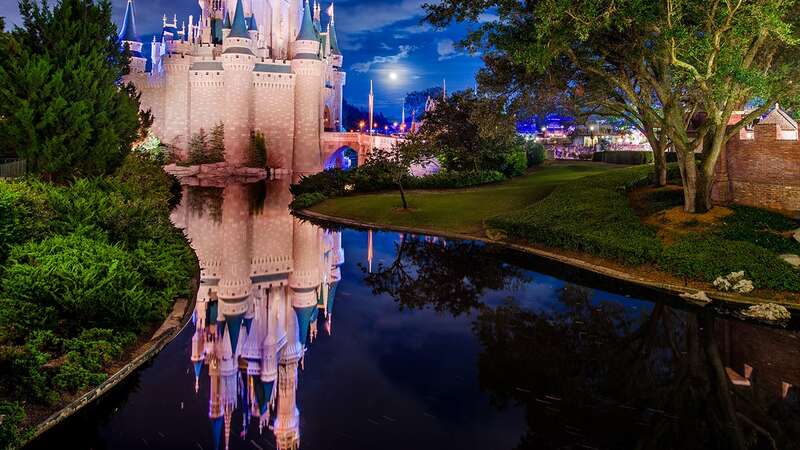 I am so excited to have the opportunity to go to the most magical place on earth again! I’ve missed it so much and last fall I got diagnosed with a chronic illness and I’m one year too old for wish foundations. If I get to go again it will definitely cheer me and my whole family up! I’m getting the same message about not being eligible. I am receiving this message. “You are not eligible to sign in or register on this site. Your information has not been collected.” Please advise. I’m having the same problem where it tells me I’m not eligible to enter. I thought at first it could be because I’m from Canada but the rules state that I should be able to enter? I am unable to enter. When either my mother or I try to sign in it tells me “We’re sorry! Is there an issue since I can sign into every other section of the Disney sites?